DC is full of gems [gems, not germs. well, it's probably full of those too...], and my few days in our nation's capital left me fully satiated. Let's make our way, shall we? This new joint is just one of many bustling spots along the Eastern Market region's 8th street (aka Barracks Row). We wandered around too long to be able to enjoy their full menu, which stops being served at 10:30p, but settled on veggie tacos that I didn't regret in the least. 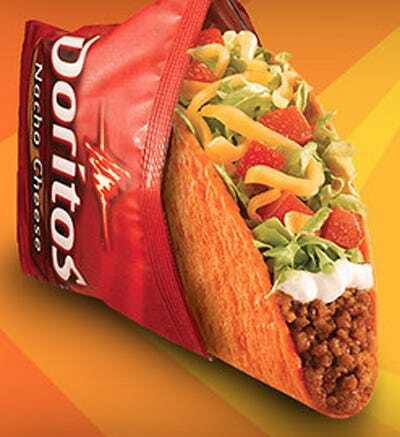 this is not what my taco tasted like. or looked like. or resembled in any way. On Sunday morning, we ventured to the Eastern Market, a well-known and long-standing farmers/flea market. With a large building full of local meats and cheeses, and a multitude of tents peddling items ranging from fresh produce to antique film reproductions to clothing, it took us a little while to meander over to the prepared food section. Lured by the criss-crossing scents of Indian food, funnel cakes, and lemonade, the three of us settled on a crepe, a cookie, and a calzone (all of the breakfast variety, and all delicious). 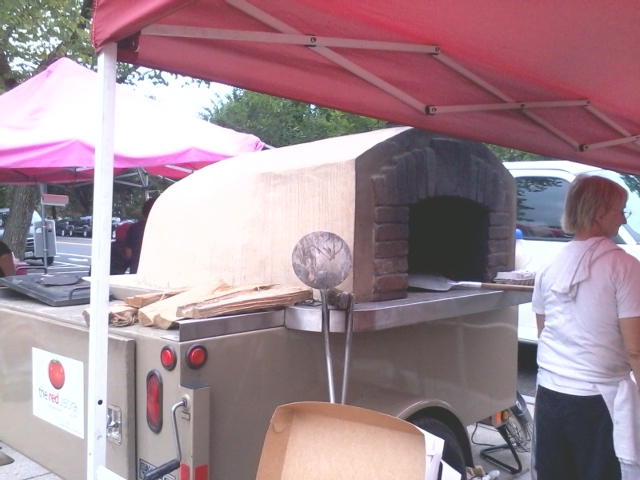 A brick pizza oven on WHEELS! How great! The place is simple. It's patrons (me and my compatriots) were hungry. It was a perfect lunch spot after a trek through the [somewhat]nearby National Museum of American History. 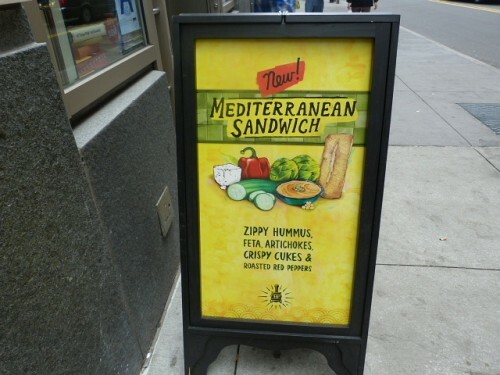 I had their new Mediterranean sandwich; 'twas delish. I reunited with a college friend along the famed U Street Corridor, and after perusing the many dinner options, we decided upon Bus Boys & Poets, a local establishment that consistently delivers delicious food as well as community livelihood. We ordered a 'Grilled Brie Panini' w/sweet potato fries (how can one resist?) and 'Pesto Lasagna' and they both hit the spot. After BB&P, we made a trip to Ted's. It's also on 8th street, and we discovered it by unexpectedly bumping into a high school friend before our visit to Pacifico Cantina a few nights previous. She (the HSF) was sitting outside the establishment (at a table, not on the ground, don't worry), giddily recommending the "adult shakes" that the spot boasts. We ordered a "mocha kahlua" that was fantazzmic, and a "dirty girlscout" that was less mint-chocolaty than the Thin Mint name suggests, but if you know me, you know that the crumbled up Oreos in the mix made up any lost ground. My last lunch in DC couldn't have been tastier. The community-based and misnomer-touting Big Bear, which is neither large nor ferocious, is currently fighting for zoning rights (it is a technically commercial business in a residential area), but that didn't affect us. Along with a susceptibility to Oreos, another dining practice I exhibit is to never order the most ordinary item on the menu. Plain bagel, plan cream cheese? Never. Spaghetti with meatballs? No thanks. Caesar salad? You'll never hear me utter those words as a request. So you know there was something utterly crazy going on when I ordered a grilled cheese for lunch. This GC, I assure you, was nothing but ordinary. Fresh, baked-on-site bread, full of texture and flavor, crispy and exuding the essence of garlicky awesomeness, covered with creamy local cheese, tomatoes, and alongside a salad of greens and eggplant. Umm...yeah. We thought it would be a grand idea to fit the hipster role completely and bike across town from Big Bear Cafe to the National Zoo...but we didn't really consider how blazing hot it can get in DC in the summer. 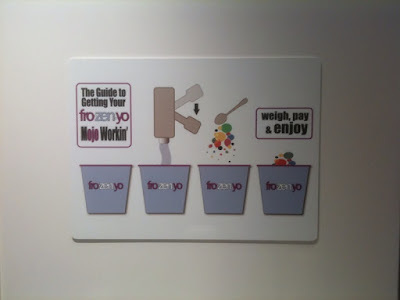 Luckily, two separate groups of people had told us that the greatest fro-yo place (IN THE WORLD!) sits directly across the street from the zoo. It was pretty dang good, but I can't promise that all the locations boast such tastiness. This mezze-style restaurant/bar was not at all what we were expecting when some friends recommended it (I was looking for a hole-in-the-wall, but instead found a huge and modern building in downtown DC). Fresh pita bread (unlimited, warm, perfect), creamy labneh, salty summer squash saganaki, warm "ímam bayildi" and "mercimek köftesi" [we didn't even attempt pronouncing the latter two] covered our table and filled our stomachs. No complaints here at all. But... of course (!) my favorite food stop on the whole trip was actually in New Jersey, at none other than Ralph's. It just can't be rivaled. Sorry. 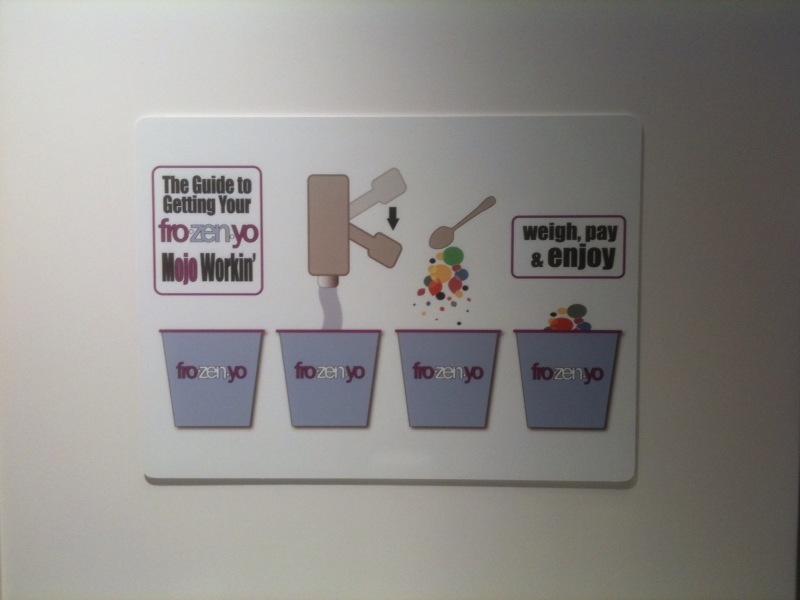 If you make your way to D.C. any time soon, your food options won't be limited, I assure you. Best of luck, and enjoy! Food! Yay!